Todd Whatley with Fuller, Chlouber & Frizzell, L.L.P. Todd Whatley is a licensed insurance agent and Certified Elder Law Attorney with 20 years of experience as an attorney. 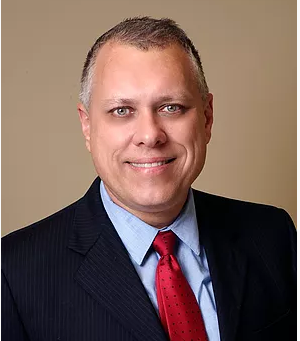 He is Past President of the National Elder Law Foundation, the ABA approved organization to certify attorneys nationally as Certified Elder Law Attorneys. He has created, managed and sold 3 law firms in Arkansas. He is of Counsel with a number of law firms across the country. He is a national speaker and educator on Elder Law issues.